The youth group meets each month to help lead worship and have an activity afterwards. The kids have an opportunity to learn about and be responsible for aspects of the worship service, making worship more meaningful for all. Everyone looks forward to time to get together for fellowship and fun! Activities include going to the Corn Maze, hunting for the church Christmas tree, sledding, bowling, helping with upkeep of the church building and grounds, volunteering at the food bank, and playing games. Almost every year the youth plan and go on a service and recreational trip. 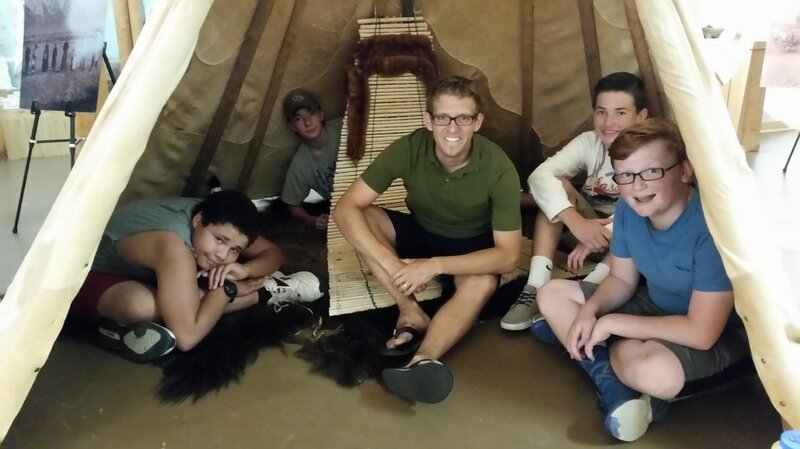 These trips usually take them to locales in Montana, but sometimes to farther flung destinations such as the Western States Youth Gathering in California.